When thinking about developing a social media plan, it is important to understand the current state of your business’ social media. 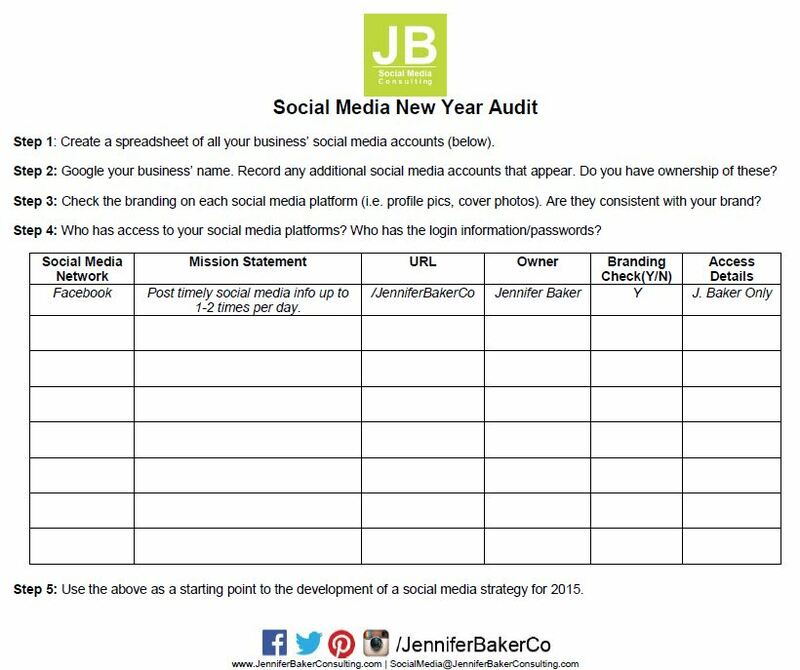 When meeting with clients, I ask them to prepare a list of their social media accounts. Following our initial meeting, I will dig deep into Google, Facebook, Twitter, LinkedIn, Pinterest, and Instagram to complete additional research. Inevitably I find at least 1 unknown account, and sometimes this number is as high as 5 or 6. 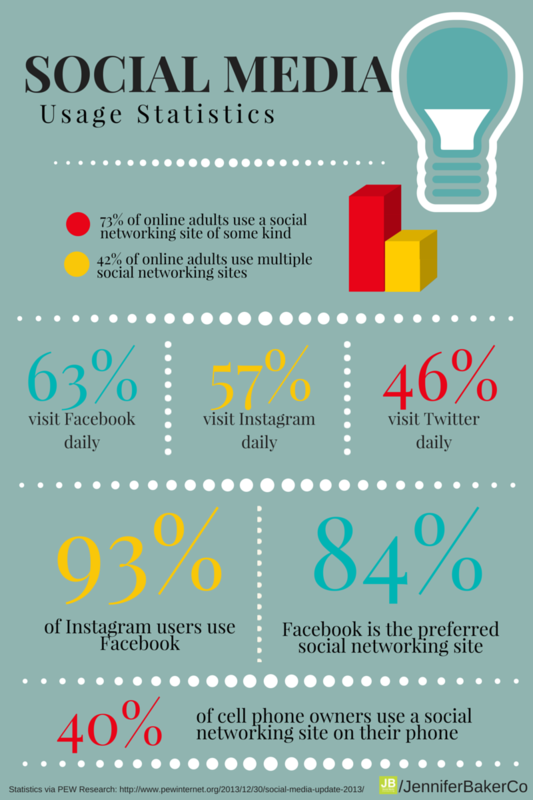 Would you like to organize your social media?